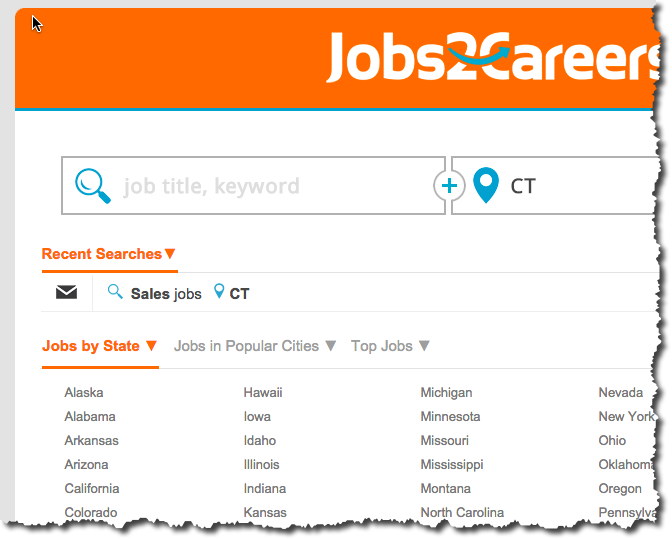 Jobs2Careers, a pay per applicant job aggregator has been on a roll lately. They were named to the Inc.com list of fastest growing companies (2014) and they’re about to move into brand new offices in Austin Texas. I gave their site a look the other day and was highly impressed by its design, and UI. There’s a lot to like about how they have constructed the job search experience. The site has a sharp, clean design with a strong color palette and they make the states browsable up front via the home page. If I was building a site today from the ground up, I’d emulate their design direction in a heartbeat. It’s simple, strong and effective. 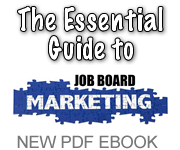 That lets the job seeker accomplish their task with minimal effort. I prefer job sites that break out location links right on the homepage for easy access. Here are some other aspects of the site that stand out to me. I love how they call out “Hot Jobs” with that arrow, great design! They also do a great job integrating Adsense into the site content. When integrating Adsense, use the same link colors that appear on your regular content. The more blended it appears the higher the click through rate. And their Post a Job icon is clearly visible on all pages throughout the site. Dont hide your employer callouts. J2C does a good job of this, although I do prefer bigger employer graphics. 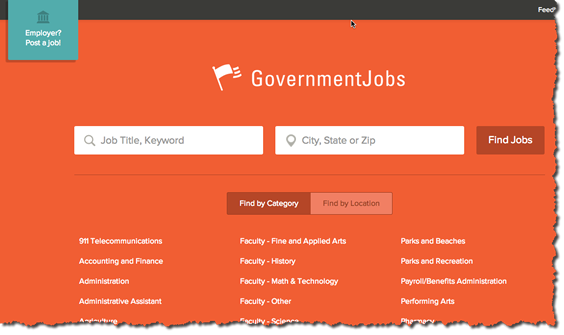 A relative of mine was job hunting and came across Governmentjobs.com and showed it to me. I was immediately struck by the simplicity of the design. Its a minimalist’s dream design. I love the placement of the Employer callout, cant miss it. The simple flat design is clean and familiar. According the the company info page the site has been around since 1998 and was born out of an ATS called NEOGOV for states and cities. The search results page is equally clean with only Adsense ads on the top and bottom of results. As I look at the site it almost seems TOO clean and devoid of more design elements. But it is a rather inviting look and feel that the rest of us can learn from. There is an awesome niche job board that I would love to own. Its an example of a job board done right from start to finish. AJ has been around for a few years (since ’05) and I just love how simple it is, how professional it looks and the results it delivers. 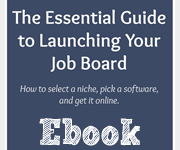 As niche job boards go, they hit a home run. The site appears to be based off a WordPress theme, and if that is the case, they did a great job customizing it to suit their needs. Lets take a look at their home page. It’s got logos for each job posting which give the job results an almost ‘ebay like’ look & feel. The design is very neat and orderly. Notice the location of the Post a Job button. Upper right, simple call to action. The ‘we’re hiring’ image also helps call attention to the area for employers. They use logos of customers as proof for other employers to trust them. Nicely done. The site is global too and attracts postings from the US, Canada, and the UK. And to top it off you get a money back guarantee! 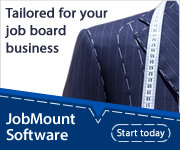 What other job boards do you know do that? Plus the owner puts his name and face on it. Personalizing your job board like this will really help employers trust you. But I also know it works. The company I recruit for just posted a few jobs and the amount of views the posting is getting is insane. Check out their backend for employers. The first thing you see are the number of job views, applicants and time to expire. 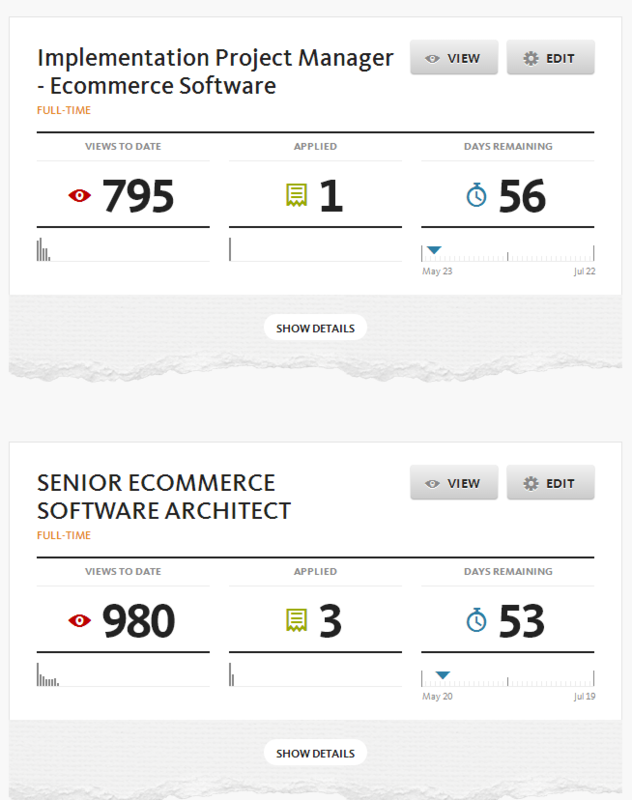 Nice metrics! Its only been about a week but the number of views my job has gotten is really good and they even break down where that traffic is coming from. The site is cranking in the revenue too by the looks of the job postings I see being added each day. 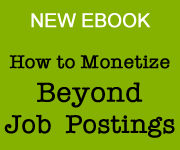 Full time postings cost $249 each while freelance postings cost just $99. If you want a job board role model, AuthenticJobs is one to look up to. 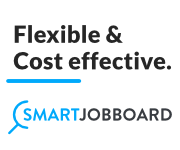 The home page of http://www.freelancer.com/ has the most simplest effective homepage I’ve ever seen on a job board. The simplicity of their site warms my heart. Its a great lesson for those of you starting new job boards or thinking of redesigning your current site. 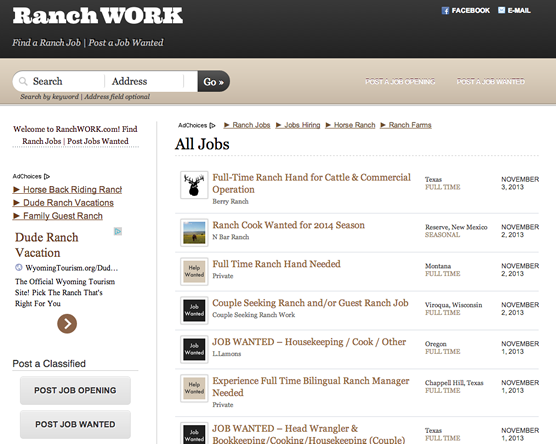 RanchWork.com, a niche job board for working on ranches out west has recently launched. 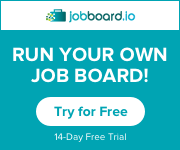 The owner Peter Askew recently emailed me to say that it took him about 3 weeks to configure the backend using a wordpress job board theme called Templatic. Its a simple site that has a post a job or post a job wanted posting system. With a niche job site like this thats all you really need to get going. There’s no real need for a private resume database on a site like. Its simple and easy to use from a job seeker or canddiate perspective. Notice also how tightly he integrated Adsense into the design by using similar link colors. Recently I was aked by a client to critique his nursing job board. Instead of a call he asked me to write it as a report. I wanted to share those details with you. I cant tell the name of the website due to confidentiality but I think you’ll find some useful nuggets here for your own site. Want a review of your own? Contact me. DESIGN: The site has a professional, well-designed logo with an effective color scheme that should be attractive to female nurses. Search results look fresh and easy to read. Logo’s for employers in search results is an added plus that your clients will appreciate. Job description pages are fairly sparse with a little too much white space. Perhaps you could increase the font size, bold certain sections to make it easier to read. Another idea would be to take the header section of the job description page and box it in with a color background with white text. That would make the page more interesting and pleasing to the eye. MOBILE: Your site is not mobile friendly. This should be your top priority! Most job sites now get 20-30% of their traffic from mobile devices. You need to create a responsive design that makes your site usable on all screens. Visits indeed.com or simplyhired.com on an iphone/android device to see how they do it. Mimic their functionality. By having a mobile friendly site you will increase your user base. In fact mobile users are like to stay on your site longer than desktop users. SOCIAL: Recommend starting accounts on facebook and twitter. Set up autopost of all job postings to these platforms using twitterfeed.com. SEO: Being a fairly heavy text based design your site is somewhat seo friendly. But there are some things you aren’t doing yet to improve that factor. Each country you target should have its own sub domain or folder: i.e. ypurdomain/country or country.yourdomain.com – you shouldn’t mix all countries on the same site, seperate their job postings. All links should have ALT tags with keyword rich text. CONTENT: your homepage needs to call out to employers in a much stronger way. 20% of the homepage real estate should be dedicated to employers and how they can post a job/signup. 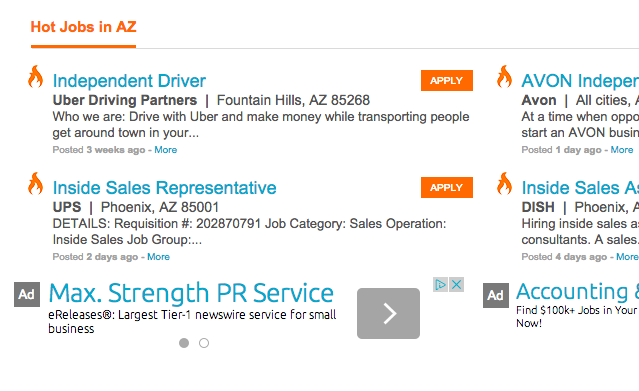 For an example of what I mean look at jobsinsocialmedia.com and see how big the job posting button is. You have no blog yet but you should be using it everyday to highlight new clients, jobs and content about being a nurse. Content is the new marketing and is an excellent and cheap way to get traffic and build trust. Job alerts. I noticed the job alerts button in red on the lower right of homepage. I think you could move it up underneath the search jobs button where there is extra white space. The signup page: under Not a Member’ you need to add 4 or 5 bullets that describe the features/benefits. Tell people why they should join. Sell your site! 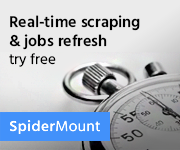 Other countries: I suggest adding a dropdown list of countries to choose from so job seekers in specific locations can easily find their country of choice. In addidition I would add country flags to each of those pages to visually indicate what part of the site user is on. Other sites: if you intend on building out other niche sites link to all of them in your footer to encourage cross-over traffic. 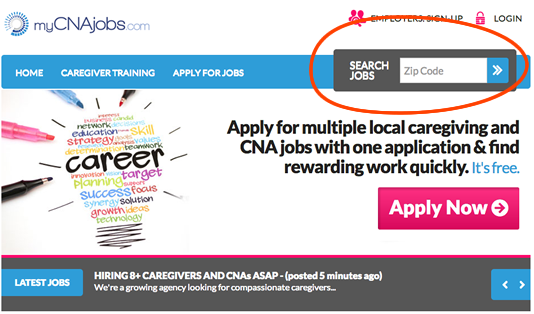 For those on the job hunt, the latest release from myCNAjobs allows caregivers to earn badges for caregiver training achievements and standout for their willingness to work in various positions, including live-in caregiver jobs. Employers can find the badges displayed on caregiver profiles, allowing them to filter the workforce to find a qualified hire. 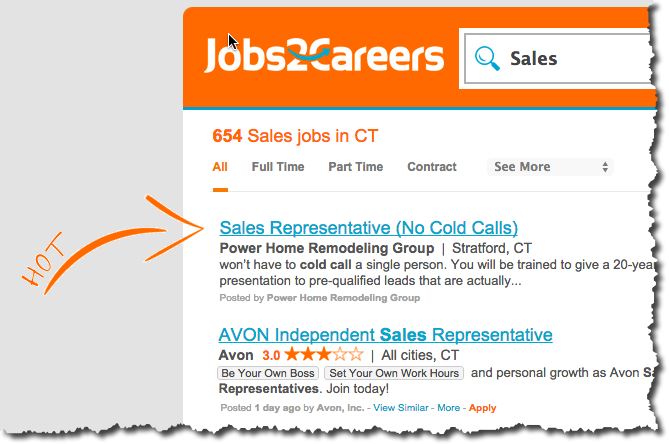 I think giving badges to job seekers is a great idea that most any niche site can copy. 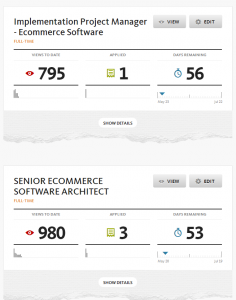 Its another way to keep seekers engaged on your site as well as providing employers with more trustworthy candidates. And I love the new look of this job board. Its beautiful. I especially like the zip code search function. When you have a job board with only one type of job you only need to provide a way to search by location since the job title (aka keyword) is always the same. 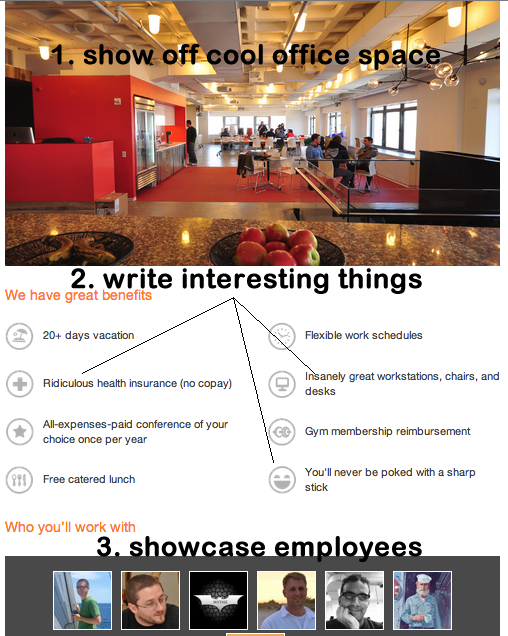 Last Saturday I attended my first recruiting “unconference” at the offices of Stack Overflow in lower Manhattan. An unconference is a one day event where the sessions consist of a track leader who introduces a topic to a group and then lets the group take the discussion to wherever they want. truNewYork was put on by @billboorman. It was a great event and Stack’s employees were awesome hosts. I got a chance to chat with some of their sales reps and recruiters about their tech job board Careers 2.0. 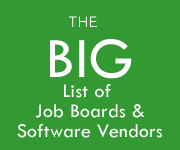 It has over 110,000 vetted technical resumes that they sell access to. It has job postings that sell for $350 each and they just launched a product called “Company Pages” which highlights their employer clients. To me this is what the next gen job board (or any company career site) should look like. It has pictures of the office. It has interesting, unique copy written by a human. And it tells you who you’ll be working with. Stack Overflow started with a community of developers and they added the job board later on. Let that serve as a lesson to you would be job board operators. 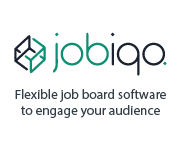 Having an existing community of like minded people will make it easier to add a job board later on since you will have a built in audience. Whats also interesting is not just anyone can post their resume. You have to be invited. That way they can vet each person to make sure they are a quality candidate. If you study what Stack does you will learn a lot about how to run a job board, they do it very well. So well in fact they are embarking on a big push to hire over 40 sales reps to help sell to employers. 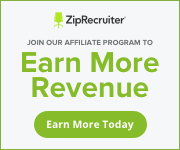 If you like sales and job boards, check ’em out.